Recently, I was introduced to a new type of presentation format by my friend and fellow professional communicator Martha Muzychka. She calls it ‘Rapido’. 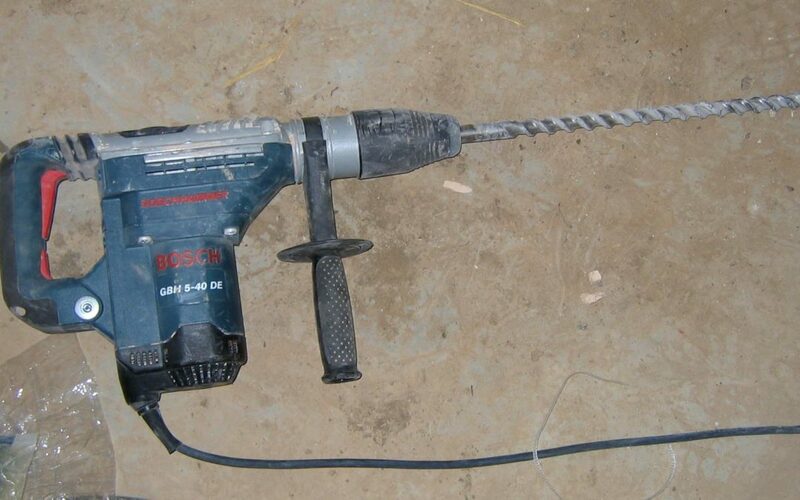 I call it a power tool for communication. Rapido works because it is very strictly timed. Each presenter gets exactly five minutes to speak against a backdrop of either 20 pictures only slides or 20 one-word slides – this latter is called Takahashi. An MC, takes 30 seconds to introduce each speaker and/or their topic between individual presentations. Presenters really need to prepare for Rapido. This is not a situation that can be done extemporaneously. Speakers need to be very clear on their message – are they sharing information, asking for support, advertising themselves, etc. With that established, they need to think about what will move their audience. In the session I attended, I was treated to 10 presentations in an hour. The topics covered included the impact of hearing loss on a person, to the launch of a new theatre company, to an education about Myanmar to securing data. The hour was not only well spent, it flew by. After the presentations, we had an opportunity to ask the presenters about their experiences getting ready to make this type of presentation and how they will use it in the future. One message came out loud and clear – preparation. All of the presentations I heard were memorable. As someone who is not gifted in the visual arts and whose speaking topics do not necessarily lend themselves to pictures, the Takahashi method held a lot of appeal for me. Here the speaker used one word on a slide that he keyed his presentation to and told a story. I am excited about the potential for Rapido and will hopefully be able to introduce it to others. Thanks to Martha and everyone at IABC NL for showing it to me.